A wide range of stainless steel external suction machines are the practical solution to all small business activities such as butchers, pastry shops, small supermarkets or food stores. 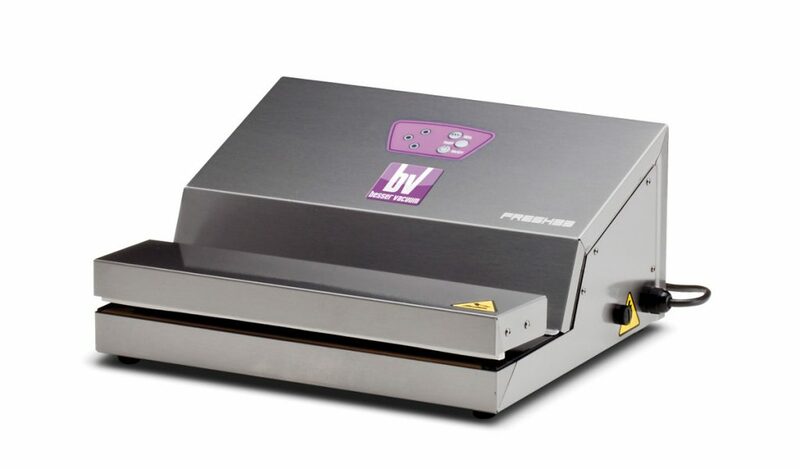 Nonetheless, Besser Vacuum stainless steel external suction vacuum packers are perfectly suitable to those privates who need to pack lot of food such as in farms, or cold cuts addicted families. Besser Vacuum equipment will help you preserve food in aseptic vacuum bags under safe controls of vacuum packaging machines.